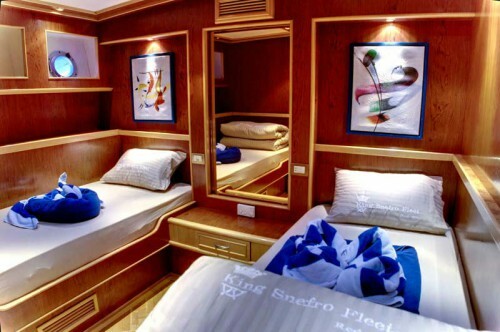 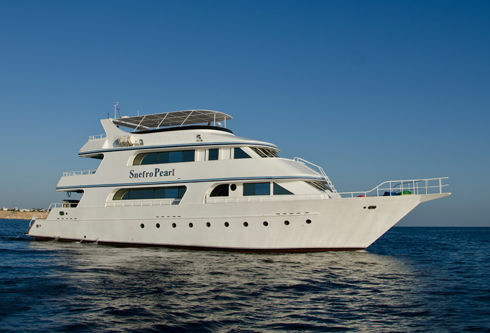 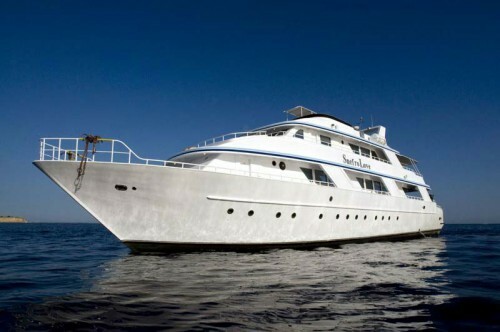 Catering to both, groups and individuals, King Snefro Fleet offers a choice of seven different liveaboards that cruise all of the Rea Sea. 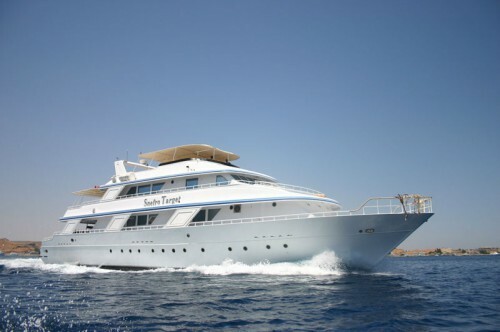 More than 25 years experience in diving tourism, combined with our knowledge of the area and the experience of our team will be your profit. 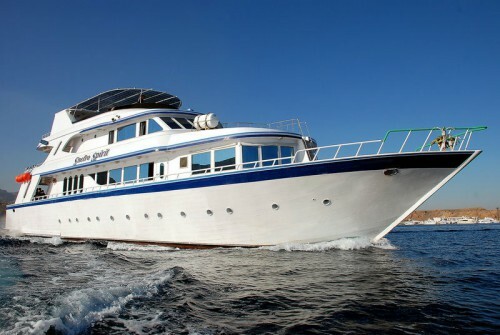 All of us at King Snefro Fleet are dedicated to provide you with the best service possible to make your diving holiday one of the best you ever had. 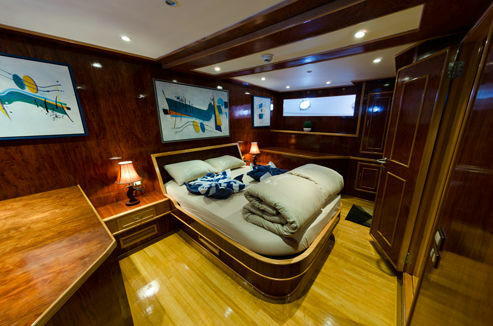 Our aim is that you will feel at home and leave our liveaboards with plenty of positive memories!